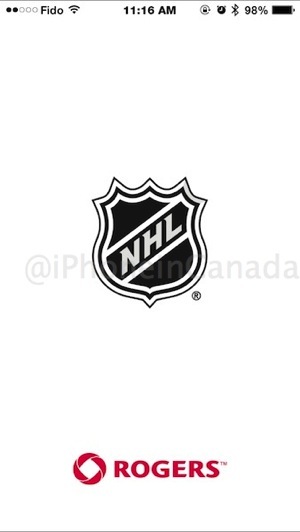 Vidéotron TV subscribers who have TVA Sports 1 and TVA Sports 2 as part of their television package, will now be able to stream live games via the NHL iOS app, according to a recent update. Vidéotron television subscribers can now live stream TVA Sports 1 and TVA Sports 2 games in app (if subscribed to the applicable television tier). Also added ability to stream live events in ‘Latest’ news feed. Bug issues resolved including push notifications no longer pausing live video. TVA Sports 1 and 2 is the exclusive broadcaster of NHL games and is included with the following Videotron TV packages: Franco, Telemax, Telemax +, Mega and the Custom 10, 15, 20, 25 and 30. If you subscribe to one of these TV packages then you will be able to stream games within the NHL iOS app. The NHL iOS app also provides access to Rogers GameCentre LIVE.